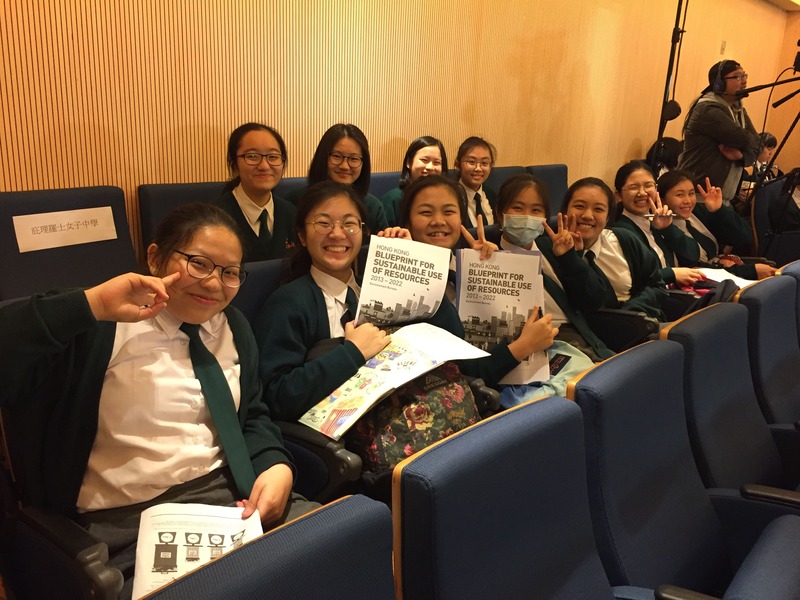 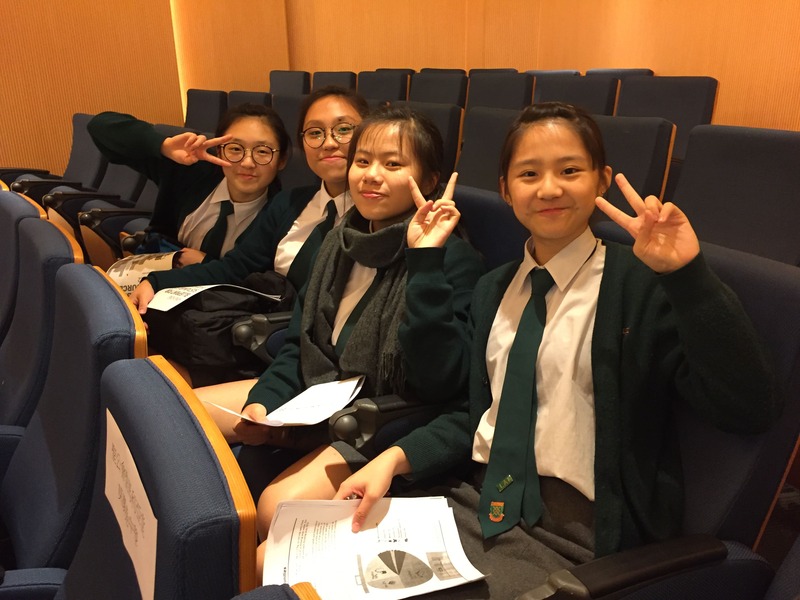 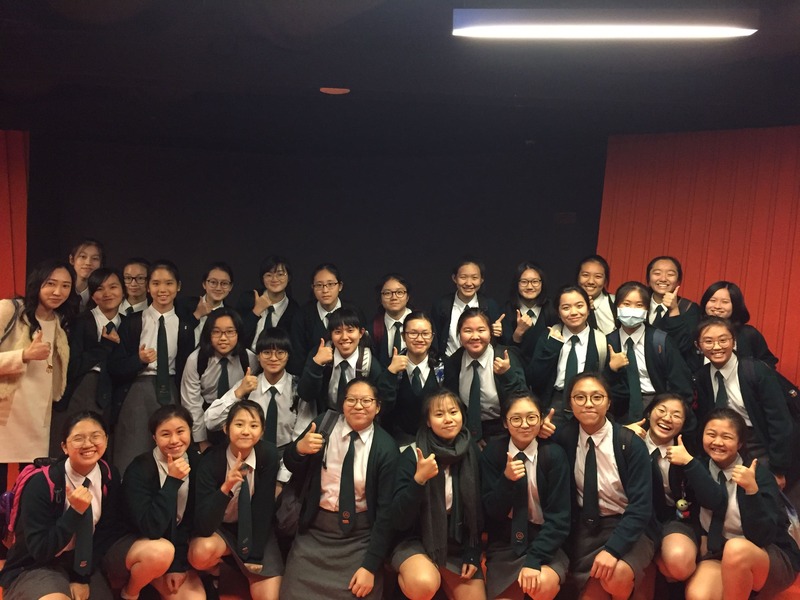 On 26th March 2019, 30 S4 students participated in «通識直播室»organized by the Education Bureau and Hong Kong Federation of Youth Groups. 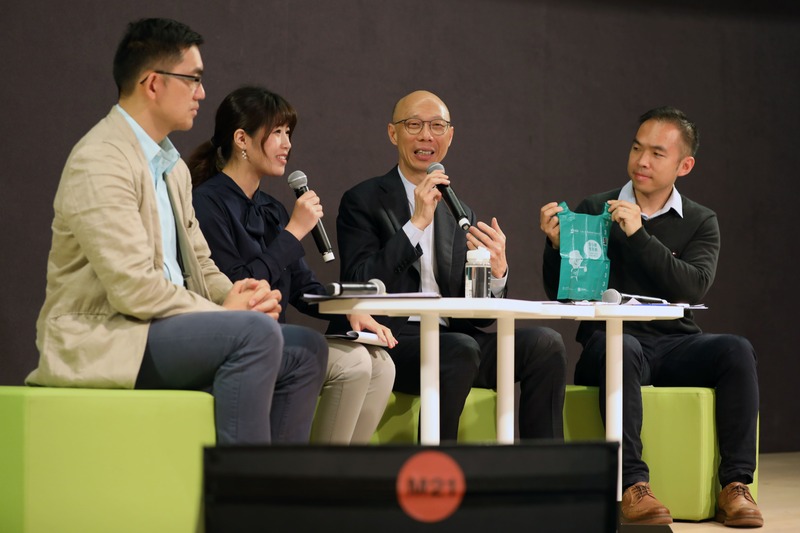 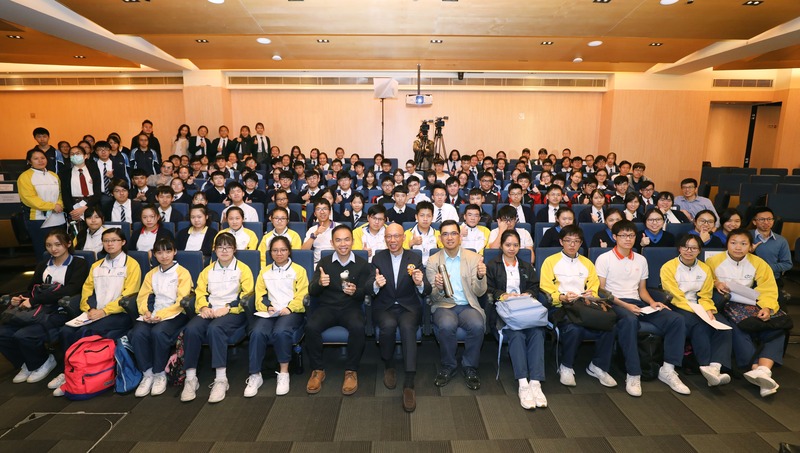 Students were invited to express their views on Municipal Solid Waste Charging Scheme and Producer Responsibility Scheme, during a discussion with the Secretary for the Environment Mr. Wong Kam-sing. 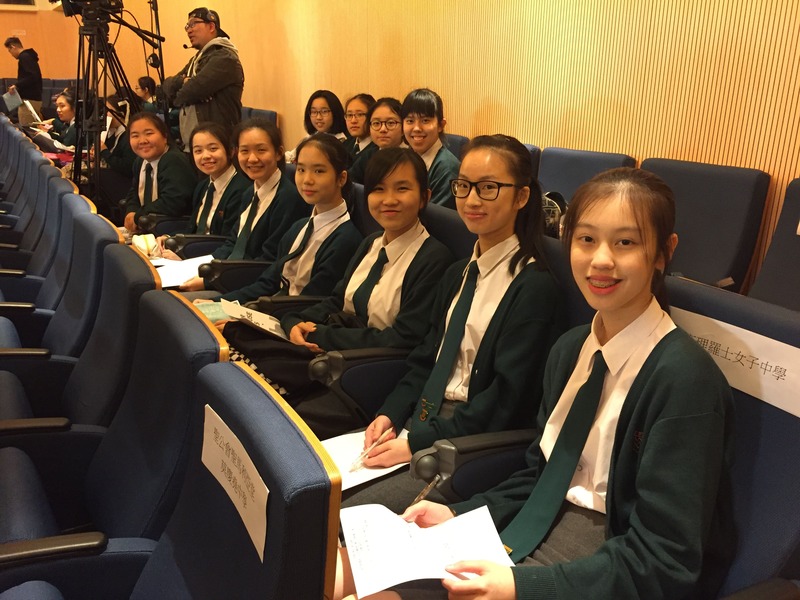 It was a great honour for students to have a direct dialogue with Mr. Wong.